London production duo Arch Birds have revealed the video for their debut single ‘Be The Fastest’, featuring Usain Bolt – the fastest man on the planet. ‘Be The Fastest’ is an immediate adrenaline-fuelled pull on the senses, with a pulse-raising mix of steel drums and big rolling bass lines alongside the empowering vocals of Vanessa Haynes; all channelling the energy of the world-record-breaking athlete the song was inspired by. The track pushes forward with the grit, determination, and power befitting such an addictive slice of attention-stealing dancefloor magic. 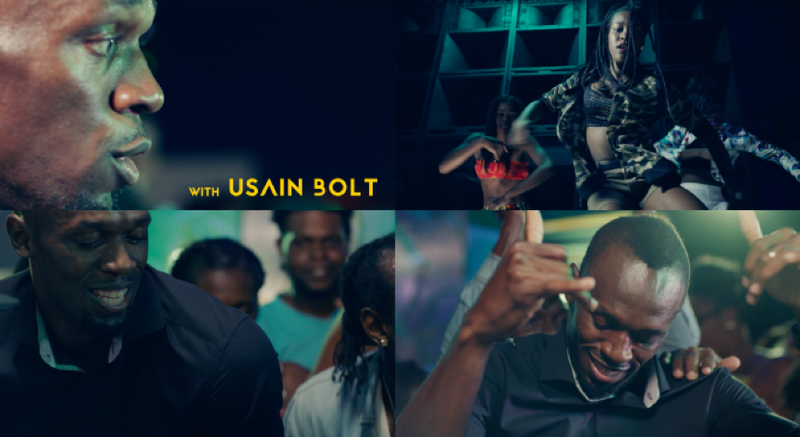 Filmed in Jamaica, the video sees Bolt leading a cast of dancers in a glorious carnival celebration, as the pounding beats and grinding synths provide an explosion of intense feel-good energy. 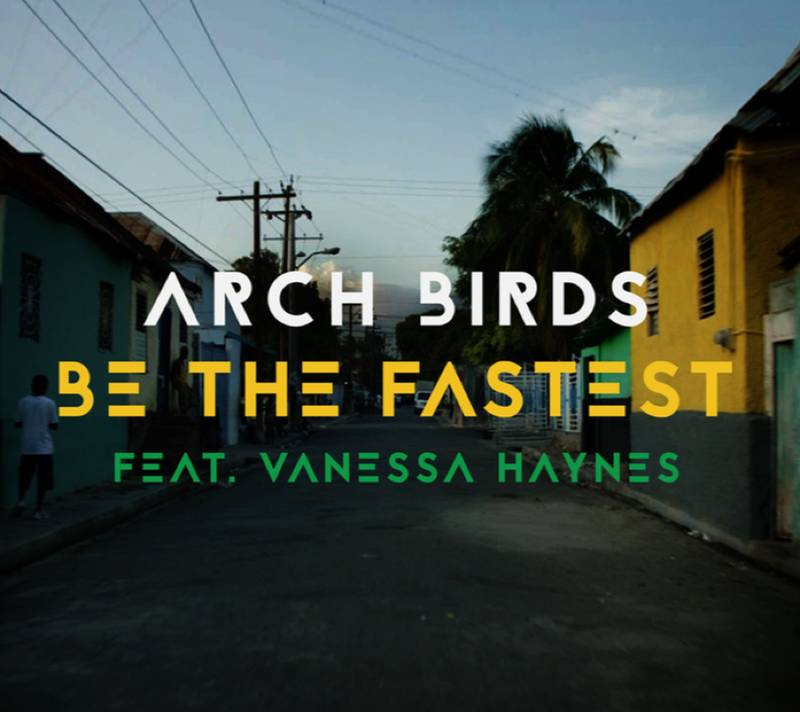 The musical masterminds behind ‘Be The Fastest’, Arch Birds, are a dexterous multi-instrumental production duo. The track is their debut single and is a riotous dancehall anthem that’s due to set light to dancefloors and closing parties across the world.